Location plays a big part in real estate. 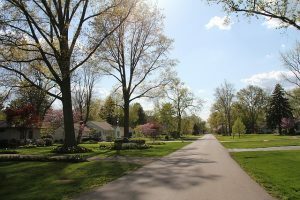 As a home buyer, it’s important to consider the neighborhood where you buy; you’ll be living there for a while, so it’s best to know all you can about a neighborhood before you choose a home in York County. How can you be sure you’re going to love your new neighborhood? With a little bit of research, some quality time, and resources, you can find the right place to live with confidence. Begin with an online search. There are a multitude of websites with statistics and reviews. Neighborhood Scout is one worth checking out. This is a comprehensive website with real estate market data, demographic information, community statistics, and resident reviews-all in one. Sites like this are a great way to discover the different neighborhoods for an area and get a snapshot review of what can be found there. Nothing beats your own personal experience, however. It’s important to spend time in a variety of neighborhoods which could meet your lifestyle needs and preferences. Before you go, make a list of what type of neighborhood you want to live in. 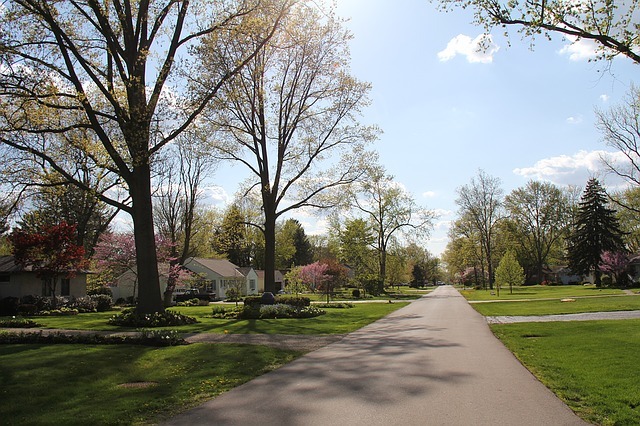 Consider whether you want to be able to walk to a nearby park regularly, or if living in close proximity to community resources such as schools, hospitals or grocery stores is important, and how quiet or busy a neighborhood you prefer. Once you have your listing of preferences, be sure to visit each neighborhood at different times and days throughout the week. If you’re a commuter, knowing what the morning and evening traffic is like could have a significant impact on where you choose to move. It can also help to know which streets are more active with commercial or industrial services. If you want a quiet street, the last thing you want is to find the perfect home, only to discover there are delivery trucks along your street every morning after you move in. Are you a dog lover or do you prefer the sound of birds singing over dogs barking? With a few random visits walking around a neighborhood, you can discover these finer details and more, including how friendly current residents are. Property value is another thing to keep in mind when searching for the right neighborhood. 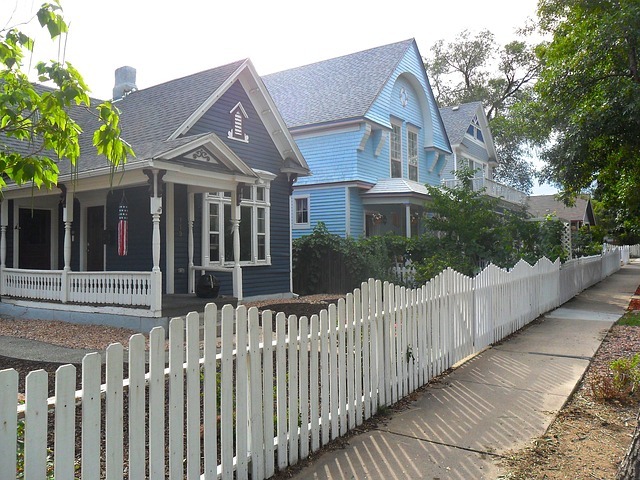 Property values can be significantly impacted by seemingly small differences. From the big picture of proximity to a downtown area, or major recreation spot, down to the finer points of proximity to parks and businesses, home values can range greatly within neighborhoods. One intriguing example is how trees have a direct link to property values. As reported last year by Realtor® Magazine, trees help lessen energy use in homes. This saves money on energy costs which can add value to a home. According to the US Forest Service Pacific Northwest Research Station, which was cited in the report, homes with trees are often worth more than those without, even if they are next to one another or just across the street. Calling upon the knowledge of your Realtor® can also help you learn more about different neighborhoods. Bring your agent any questions or concerns you have; they can help you find the answers. Their experience in the area can be like having your own “app” to tell you all you need to know, in person. When you’re ready to buy or sell a home, you want the process to go smoothly. The Jim Powers Team of local experienced Realtors® is here to help you. Visit our website to learn more, then contact us or give us a call at 717- 417- 4111.